Good SEO starts with the content and layout of your web pages. It isn’t just throwing content up on the web: it’s about making your page informative and attractive to Google and other search engines so that they show up on the top page of search results. Websites that show up on the first page of organic search results get 90% of customer clicks. 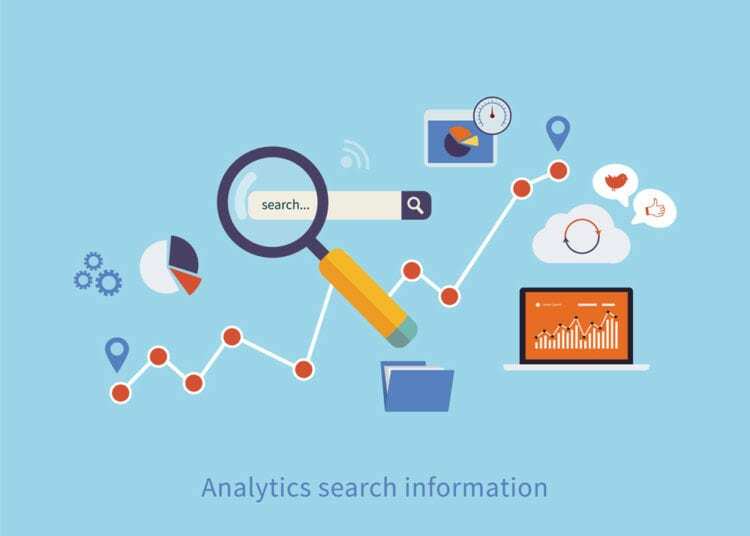 Our SEO strategy starts on-page to get your site on that first page with content that shows up on the first page of Google for your target search terms, and then sells your customers on your services once they are there. From longtail keyword targeting to select localization, we make sure that your business shows up where it needs to. For starters, we research the keywords and phrases that link your business to larger search trends on the web. You and your competition are fighting for the same position and the same customers, so we make sure that we know where that battlefield is. We make sure that every page and blog post is tailored with a strategy for keyword optimization based on your business, your location, and your services. We do the research, we write the content, and we make sure that your pages are relevant for what your customers search for. It’s not just about writing words, however. It’s signaling to Google that these terms and keywords are relevant and topical for each page. We also make sure to structure our pages so that Google knows that they are relevant to searches. We integrate title tags throughout a page to signal to Google the importance of your page and boost search results. Finally, we also make sure to integrate proper key terms and phrases into meta descriptions. The meta description is the first thing that a searcher will read about your page before they click, so we make them punchy, relevant, and attractive for Google search results. Whatever SEO strategies we integrate into a page, we never sacrifice the quality of the content. Everything we write is written by a trained copywriter who has researched your business and your audience, and who is committed to developing your site so that it ranks. This goes doubly so for blog posts… our writers will produce monthly content that positions your business as a leader in your industry while drawing all those customers right from Google search. With Cut Throat Marketing, you’ll rise head and shoulders above your competition with great content and excellent Google search positioning.